BKF Repair tool is a well functional tool which effortlessly implements the procedure of corrupt BKF recovery. With the help of BKF Repair tool, you can recover your lost backup files can restore the last session. NTBackup Recovery tool is specialized in resolve 109785 BKF error issues that halt you to restore windows backup file. 1st Security Center is a powerful security utility that allows you to restrict access to Windows important resources. This easy-to-use utility helps you to keep your computer in order. It enables you to impose a variety of access restrictions to protect your privacy. You can deny access to each individual component of several Control Panel applets, DOS programs, Registry editing and network access. It has got the multiuser intuitional interface. Smart Undeleter is a powerful file unerase and data recovery software that works capably to unerase both hard drives and floppy discs. It's versatile feature set offers many flexible and useful options - at the click of a button, you can easily preview the files scanned before you decide to save them. At the click of another, quickly find a file you're looking for, by entering a partial file-name and path name. 2013 Windows Data Recovery Software is fabulous software which provides you an easy search and recovery options by which you can access your lost data by file extensions and date wise. If your data is lost due to wrong partition then it is also possible to recover with our software. 2D Barcode Stickers Software is recommended by user to generate various coupons, labels for business needs. 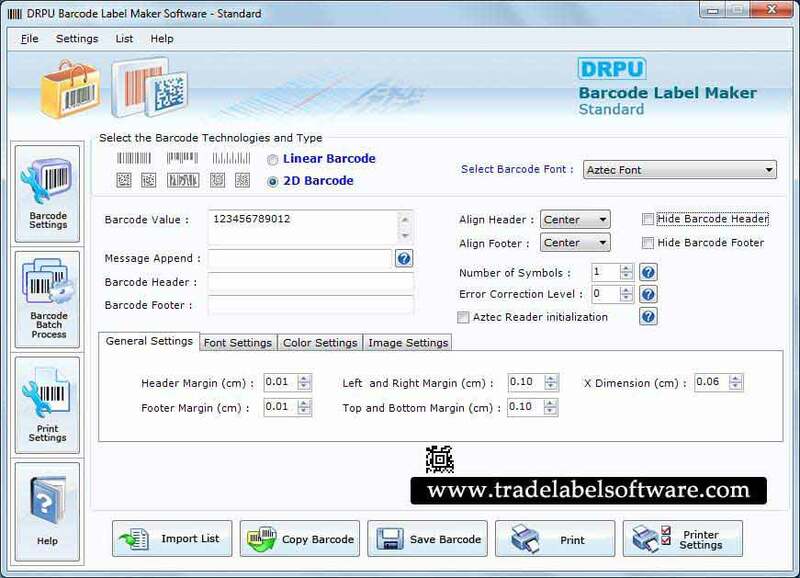 User can check barcode application on website www.tradelabelsoftware.com to download for developing organization required stickers, tags and badges without any special guidance. 3D Business Icons for Bada will add a new dimension to any of your Web sites and software projects. This icon set contains images in sizes 16x16, 20x20, 24x24, 32x32, 48x48, 128x128, 256x256 and 512x512 pixels. All the images are hand-crafted by professional graphic designers and present smooth, well-rounded edges. The file formats provided are ICO, BMP and PNG with a transparent background. All icons is ready to download at: http://www.777icons. 3Doku brings the traditional Sudoku game to the third dimension. In a cube, 27 Sudoku schemas intersect one another along the three axis. Are you ready to accept this challenge? Supporting the latest 4K encoding/decoding technology, this super 4K UHD converter lets you convert 4K to 1080p, 720p HD, SD videos and change 4K videos from one format to another popular 4K video format. The free media server will help users to enjoy 4K media contents on any devices in the same network. What's more, it can download online 4K videos/movies, make ISO from 4K for backup, obtain life-like 3D videos and convert 4K to GIF animation. Disk partition recovery software to recover data from lost, deleted, damaged, formatted or corrupted partition on Windows 7/8/Vista/XP and Server 2008/2003. Partition recovery software recover data when hard drive crashed, MBR corrupted, disk repartitioned (fdisk) or partition overwritten etc. It restores the recovered files in exactly the same original structure. 7-Data partition recovery is easy-to-use with step-by-step wizard process design. 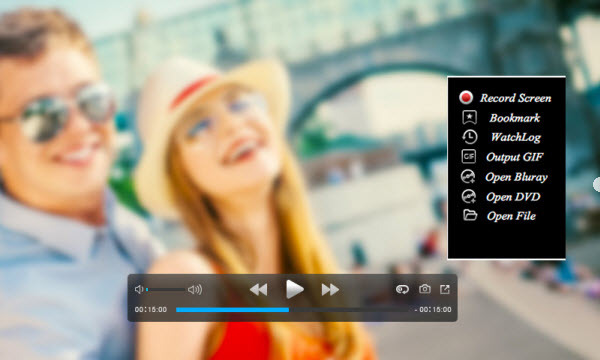 8K Player (Blu-ray Power) is a powerful player that could play any Blu-ray and DVD disc/folder/ISO, SD/HD/4K/H.265 video, audio files like MP3, AAC, FLAC, AC3, WMA, WAV, OGG, etc with the immersive video and audio effect. Also, you are allowed to select subtitle/audio track, adjust volume, loop video, make gif, add bookmark, take snapshot, check history, record screen video, etc. when watching movies.